Add glitz and glamour to your warm-weather outfits with the new Glitz Stud sandal featuring a pretty pattern of metallic studs across the toe and ankle straps. Flattering and comfortable, this flat sandal is perfect for a day shopping with the girls or a dinner date with family, either way you’ll look fabulous in Glitz! 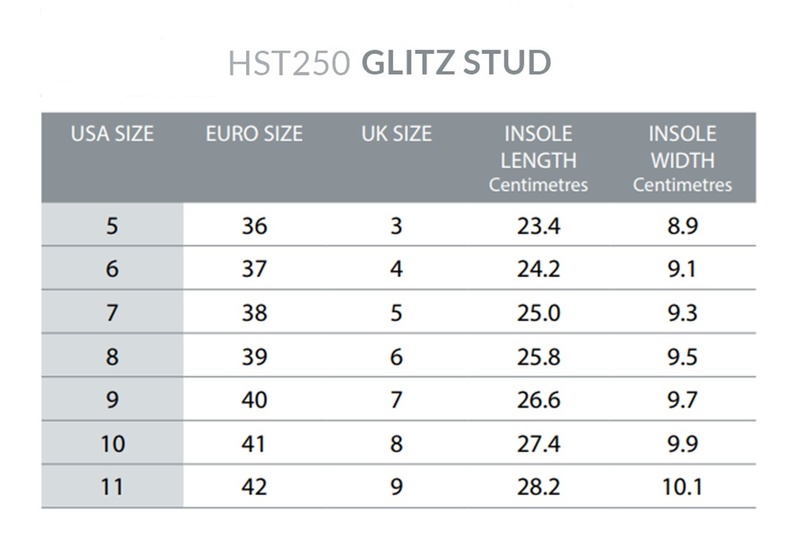 I am made from REACH compliant PVC with metal stud embellishments. I respond best to spot cleaning with mild soap and warm water. Ensure all studs are properly dried. I like living in a nice protected part of your wardrobe and please don’t use any harsh chemicals on me. I don’t like being left in the sun or cold temperatures for long periods of time. Please keep me out of water! We love to see photos of you and your favourite holsters. 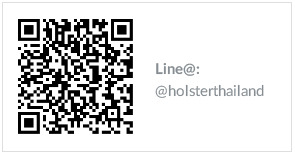 So follow us, post and tag #holsterthailand. The most creative pics may appear on our Social page.